Besides weighing a ton... where do you start with such a huge release? I suppose you start at the beginning. Developed in 1999 by German developers Egosoft, X set a new level for quality science fiction trading, real-time strategy and action games. As opposed to turn based games like Civilization or the like, X allowed total freedom to the player but apart from trading, empire building and engaging in missions, it also featured a rather in-depth combat system. The easiest way to describe it is a space trading combat simulator! This game was created for the purist who loved strategy and action. However the biggest problem with this review was trying to keep the word count down because it was very hard to do it justice. The best word to sum up this collection is epic! All-new exclusive book: The X Encyclopedia - The ultimate compendium of X universe knowledge, written by Helge Kautz, author of Farnham’s Legend and many other books about the X universe. This 280-page encyclopedia covers historic events, technology, the important personalities and much much more. 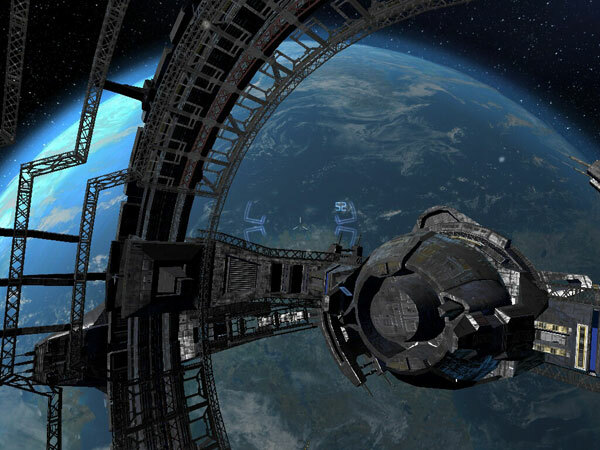 Discover the massive X universe as your plunged deep into space. Capture huge battle ships with your own pirate crew. All the X games in one Superbox! Group management allowing control of more ships. 100s of ships, classes and weapons to pick from. 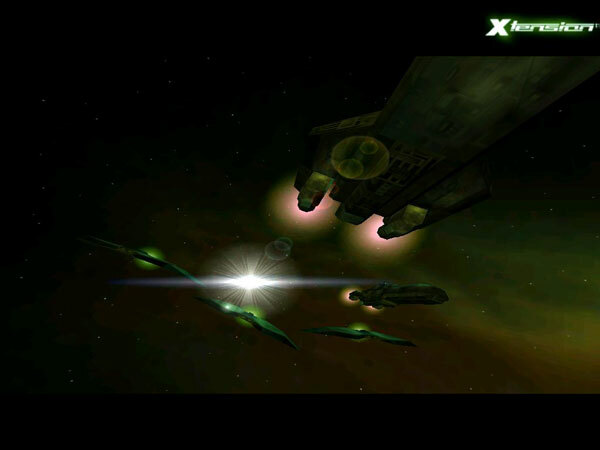 Following the success of the original game, X: Beyond the Frontier which saw mankind reach for the stars, the next game included X-Tension, a sequel to this highly popular series which added a variety of new tweaks and strategies available to the gamer. If you remember the awesome Commodore-64 game called ELITE, than this is it... but better! Then in 2003, X2: The Threat was released, followed X3: Reunion and finally in 2008, X3: Terran Conflict. 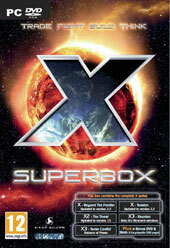 With five excellent games, Deep Silver done the unthinkable and released all five games in one giant Superbox that also includes a HUGE, almost 300 page X Encyclopaedia and a bonus DVD that contains scripts, mods, plug-in managers and my favourite, the X MP3 Soundtrack. This my fellow gamers is the definitive collection of the X series. The only concern I have about the Superbox is whether the games have dated in a bad way but let's get to that later. Even though some of the games are over ten years old, they do support Windows 7 (32/64-bit) and if you missed all the fuss about the X series first time around, this is the perfect jumping point and best of all, it's priced quite affordably. The first game X: Beyond the Frontier puts the player into the shoes of test pilot Kyle Brennan who is testing Earth's new X-Shuttle. Unfortunately while testing this craft, he is hurled into the distant reaches of space, only to encounter a new alien race known as the Teladi. Whether you want to return to Earth or conquer these new star systems, over fifty star systems to be precise, the choice is yours. The goal is to start trading, purchasing and upgrade your craft. 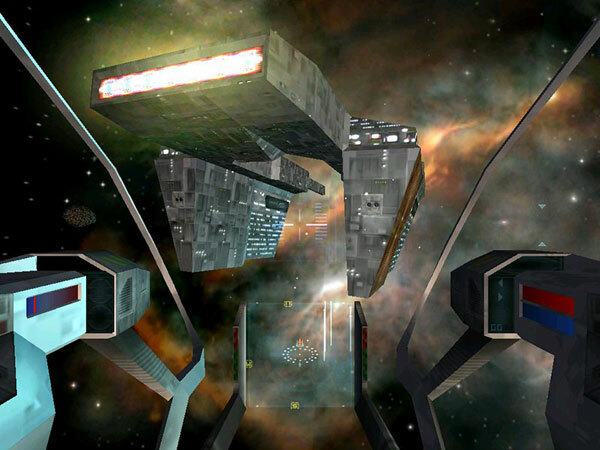 Although the combat is a little flaky in this game, they do improve later on which does pay homage to games such as Wing Commander. This was the beginning for X that pitted strategy city building with real-time combat. It's a little dated but still holds up rather well. Next was X-Tension, the sequel. This add-on to X allowed players to take Brennan to another level which provided more freedom to the player. Economy and ship/planet building is still involved but combat was made entertaining and easy to control. Space flight was severely improved, especially with the new map system that easily allowed you to access various sectors in this space without so much as an afterthought. As your ship is now improved, thanks to contact with alien races, attempting to make the journey back home to Earth will prove harder than believed in this sequel. There were a few great tweaks to X-Tension, especially with the graphics that still look "ok" today and those damn Xenon aliens who keep trying to kill you every chance they get. It was all part of the fun. Like similar space games, players could also choose their "class" such as trader or my personal favourite, the bounty hunter. This add-on is definitely more combat than strategy but hey... I love my space battles. X2: The Threat is probably where the game started to take a turn for the better, not that the original games were bad. 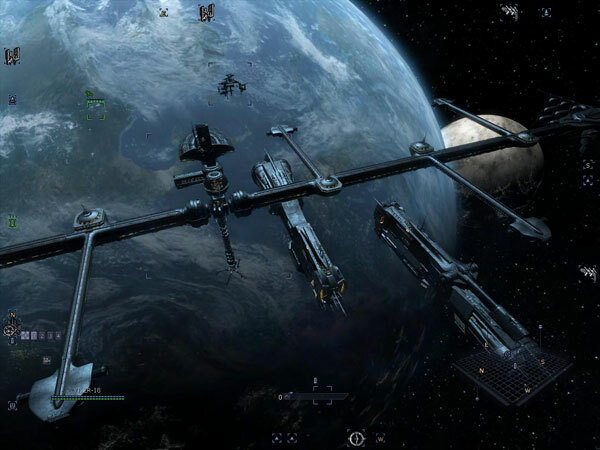 It became slicker thanks to the new engine and at its core, the gameplay still remained to be one of the best space trading and combat simulators. This time, players encounter a new race called the Kha'ak who have the ability to destroy complete star sectors and as opposed to Brennan, you now take the role of Julian Gardna who has been brought into this mess to prevent the unthinkable from happening. Even though you play a space pirate, you have total freedom on how you will end this threat and that classic space sandbox feel still remains. There are some great cameos from the previous games as well. With lots of new races, a spaceload of new items to create, including crafts, reputation was brought into the mix which did create some tricky encounters, some beneficial, some dangerous. Following X2: The Threat came X3: Reunion and unfortunately the Kha'ak are still active within the various space sectors. Then to compound the situation, a ship that appears to be that of the ancients may hold the secrets of finally making space a safe place or will it? Players play Julian Gardna who is called to duty to help the Argon military train pilots because the war is not going very well for them. The most noticeable difference in this incarnation of X is the new graphics engine that looks photorealistic. Everything has been improved from the menu system to the AI and of course the gameplay. This was easily my favourite X game, especially with the option of advanced trading and of course new weapons an ships. Finally we have X3: Terran Conflict the final in the series (for now) that once again takes first person space simulators to a new level which allows to players to play a variety of characters, including alien. As the battle gets close to the Terran system, you have been called to action in order to see who is controlling the Xenon. As you use the keyboard and mouse to control your ships and resources, this game actually more freedom and choices to the player. However space flight, trading, visiting planets and epic space battles takes centre stage but the options given to the player were quite unparalleled. And considering that Elite was one of the best games ever, the X series in my opinion knocked that game from its perch from its story to graphics and sound. Graphically, all titles in this release look good but the last two games are quite amazing on our FULL HD LCD. Then you have the soundtracks which are in my opinion, one of the best ever created for gaming. Thankfully they all come together perfect with the gameplay and the story. Want something to do over the holiday season and then for most of the next year, than X Superbox is a game that offers endless hours of enjoyment. Even though the earlier games may appear a little dated, they are still well worth the play, especially the last two games. These games were the definitive space combat simulators and 2-years after the release of X3: Terran Conflict... they still are.